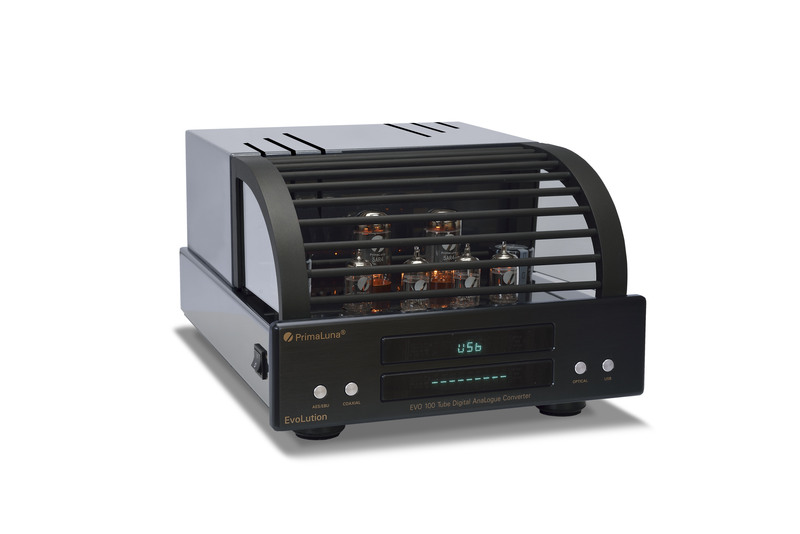 NEW review of our PrimaLuna DiaLogue Premium HP Integrated Amplifier by The Speaker Shack! We had a GREAT start of the week! Mr Giancarlo Massironi of The Speaker Shack has been testing our PrimaLuna DiaLogue Premium HP Integrated Amplifier for several weeks. While testing he has shared his thoughts and photo’s of the HP amplifier on his website and Facebook page and now the full review is available online! The Speaker Shack Forum is a website which is for AV and HiFi followers and when the site first started it mainly focused on KEN KREISEL (the man Ken Kreisel is a dear old friend from Herman by the way :-)) who is a legend in the Speaker industry but is now opening up to all brands and all types of equipment associated with AV and HiFi. I myself have had many dedicated AV and HiFi set ups over the years and some being very High End to some being very basic but it does not matter as long as you get the meaning of what this hobby is all about and that is the pleasure of Music and watching movies on systems that can recreate a cinematic experience at Home and most of the time is better than what you get at the Cinema. I do hope you all enjoy my site and you are all welcome to join whether it be a passion for HiFi or you are crazy about AV it does not matter, this is meant for everyone and that’s you the enthusiast!!! I do many Equipment Reviews on my site and focus in on what I feel are the strongest points or features of certain products rather than going over old ground where other people have already reviewed the said equipment, I try and make my reviews more to the point and what I feel is more suited, anyway I hope you enjoy them!! These words mean a lot for us because this is why we started more than 10 years ago! In the review Giancarlo takes you in his NEW world, the world of PrimaLuna tubes! Click HERE for visiting the website of The Speaker Shack and read the full review! Click HERE to follow The Speaker Shack on Facebook. 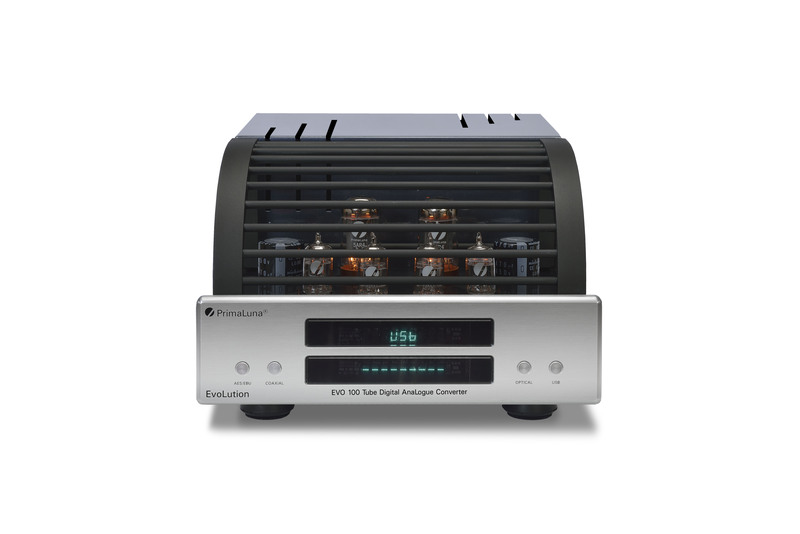 More information about our PrimaLuna DiaLogue Premium HP Integrated Amplifier you find HERE. 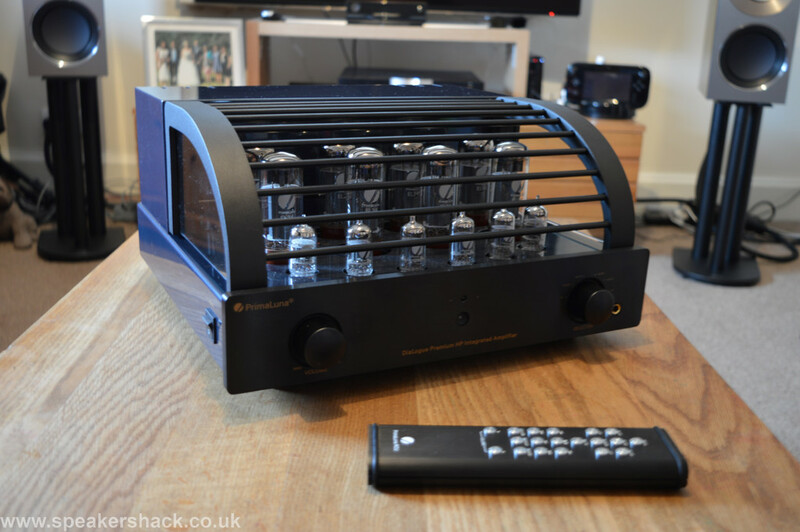 This entry was posted in DiaLogue Premium, DiaLogue Series, Distributors, PrimaLuna, Reviews, Technology, Versterkers - Amplificateurs and tagged Absolute Sounds United Kingdom, durob audio, primaluna, Review PrimaLuna DiaLogue Premium HP Integrated Amplifier, The Speaker Shack. Bookmark the permalink.